Have you seen out latest project yet? 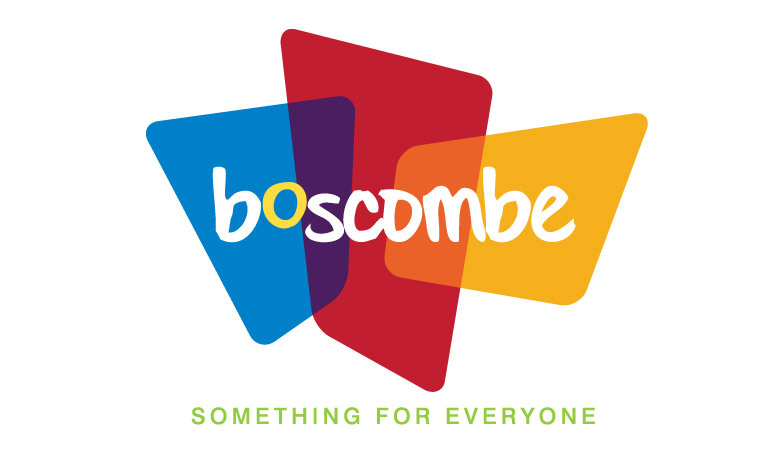 CuCo are proud to announce that our talented, successful creative agency were commissioned by Boscombe’s area regeneration group to devise a logo and branding for a far-reaching campaign to provide the renaissance of the 18,000-population Dorset town. The town has seen millions of pounds invested in seafront developments and Europe’s first artificial surf reef over recent years therefore needed a rebrand to better communicate the exciting offering of the town. CuCo’s rebranding, showcases Boscombe as a town reborn, refocused, re-energised – and reunited. The new identity clearly reflects the towns soul and retro ‘buzz’. 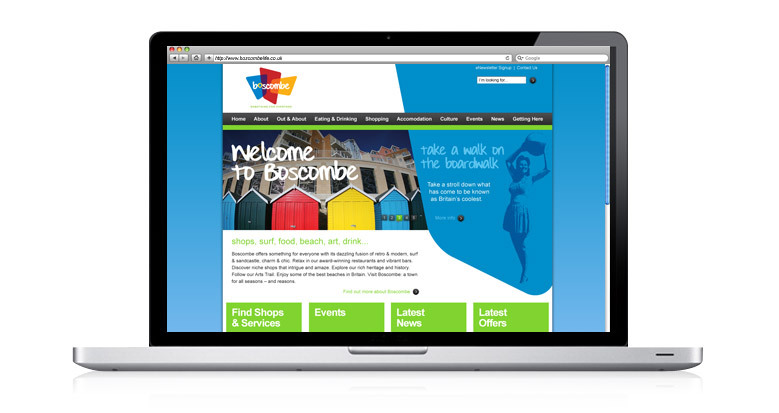 The signature Boscombe Life motif and derivatives designed by CuCo Creative will feature across a variety of media including press ads, street banners, billboards, posters and stationery. We found CuCo to be more positive and current than other companies who applied for the tender, their communication style was simple and to the point which helped us move forward quickly and grasp the concept without confusion. 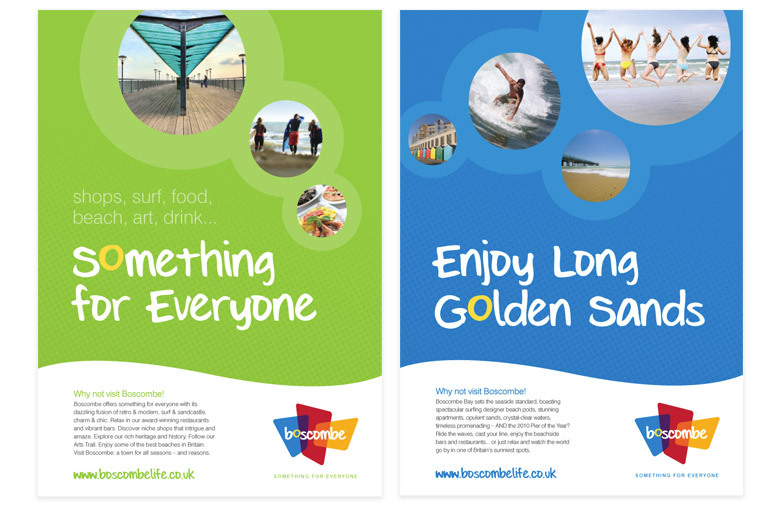 CuCo came up with the design, concept and image and executed it in a timely and impressive manor which made the process of rolling out the new branding for Boscombe Life and easy task.